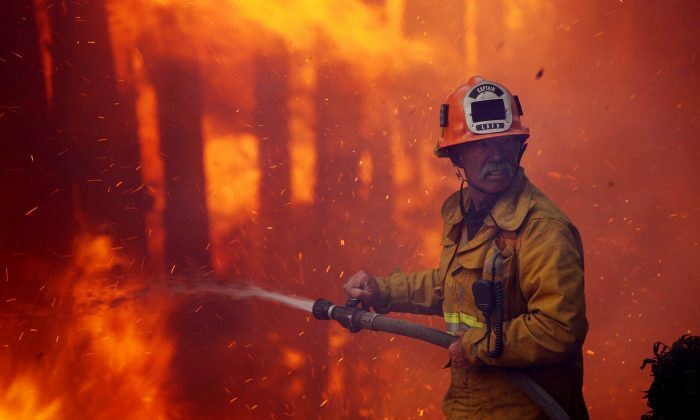 While a couple of major California wildfires burned through communities back in November 2018, twelve state lawmakers traveled to Hawaii on a paid trip to discuss a bailout for the state’s big utility companies after it was alleged that their equipment may have contributed to sparking the fires, according to a letter the Consumer Watchdog sent to California’s legislative leaders. The annual legislative junket was hosted by the nonprofit group Independent Voter Project. The group of lawmakers consisted of ten Democrats and two Republicans attended the annual junket at the five-star Fairmont Kea Lani hotel in Maui, joined by representatives from major utility companies from California. 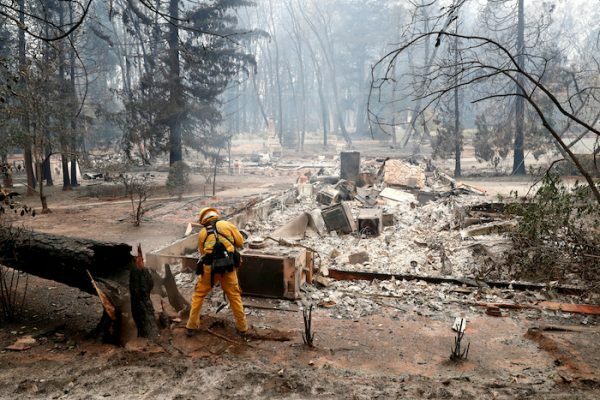 The New York Times reported that the utility companies were seeking legislation from lawmakers that would allow them to reduce their responsibility if their equipment was found to be the cause of the Camp Fire that swept through the community of Paradise, as well as raise electricity rates. However, the Independent Voter Project Chairman Dan Howle told the New York Times that the event didn’t allow any lobbying and no specific legislation has been discussed. Assembly Members Tom Daly, Frank Bigelow, Bill Brough, Jim Cooper, Heath Flora, Jim Frazier, Reggie Jones-Sawyer, Freddie Rodriguez, Blanca Rubio and the Assembly Majority Leader Ian Calderon, as well as Senators Hueso and Cathleen Galgiani, are the names that appeared on a list of attendees. The Consumer Watchdog says that all of the lawmakers who attended the meeting were among those voted for a bill letting ratepayers pay for a certain cost of the 2017 wildfire. In addition, the twelve lawmakers were said to take more than $630,000 in campaign contributions home from the trip. Just days ago, about 30 Democratic members of Congress were also blasted for taking a trip to a winter retreat in Puerto Rico with more than 100 lobbyists and corporate executives, undeterred as the ongoing partial government shutdown. Besides meeting with lobbyists from major firms, including R.J. Reynolds, Facebook, Amazon, the lawmakers were also planned to see a performance of the Broadway show “Hamilton” and take part in parties, including one with the show’s cast. 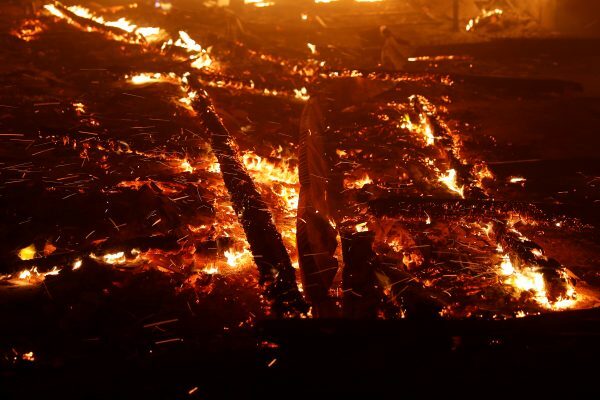 The Camp Fire broke out on the morning of Nov. 8 near the mountain community of Paradise, sweeping through the town and killing at least 86 people in the deadliest and most destructive wildfire in state history. With dozens of lawsuits filed against the company from the victims of 2017 fires, PG&E said in November it could face “significant liability” in excess of its insurance coverage if its equipment was found to have caused the Camp Fire in 2018. PG&E could face at least $30 billion in liability for causing fires in 2017 and 2018, according to CNBC. Shadowed by the cost, PG&E said on Jan. 14 that it is preparing to file for Chapter 11 bankruptcy protection as soon as this month amid pressure from potentially crushing liabilities linked to California’s catastrophic wildfires in 2017 and 2018, according to Reuters.